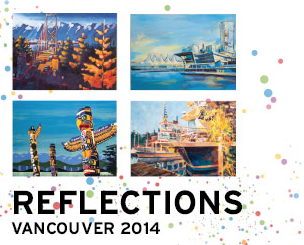 Second year students will be exhibiting this year's Reflections paintings and the beautiful 2014 calendar at the Ferry Building on Tuesday night (April 16th). They'd love to see you there! Find details of the exhibition and opening night here. See all the paintings on the Reflections website.